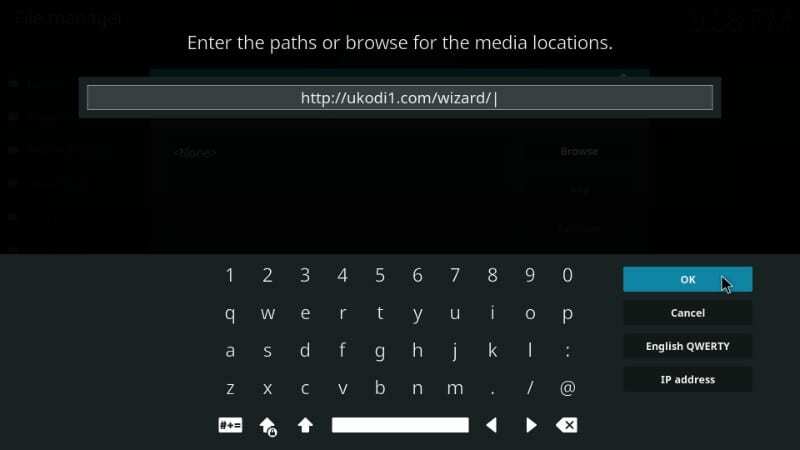 In this guide, I will demonstrate how to install one of the Ukodi1 builds on Kodi using the Ukodi1 wizard. This walkthrough consists of a series of screenshots that will guide you through the step by step process. The method described here works on all the devices that support Kodi including FireStick, Android mobile devices, Windows PC etc. 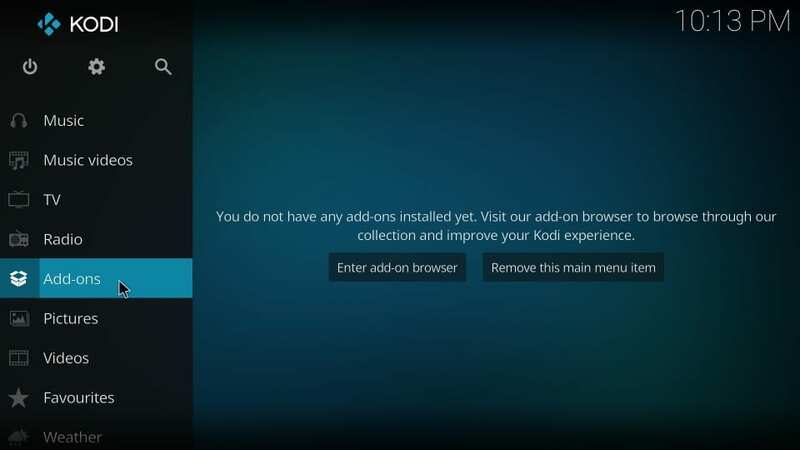 If you are a Kodi user, you will know the importance of Kodi addons. 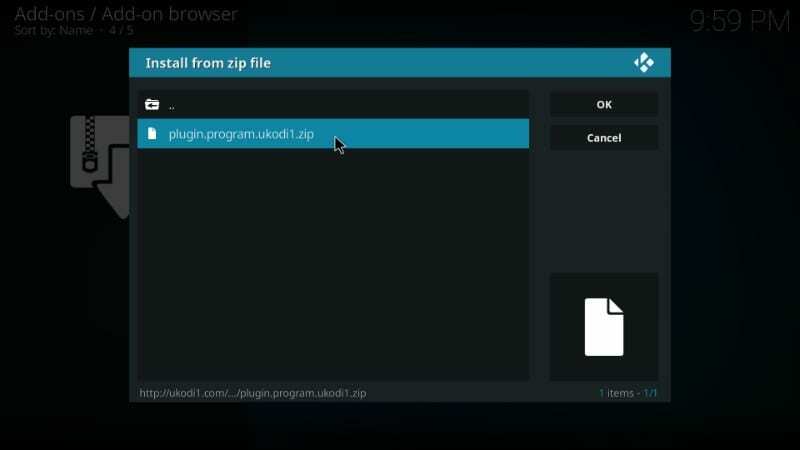 The truth is that the whole Kodi experience is hinged on the addons and most of them are made available to us by the third-party developers. 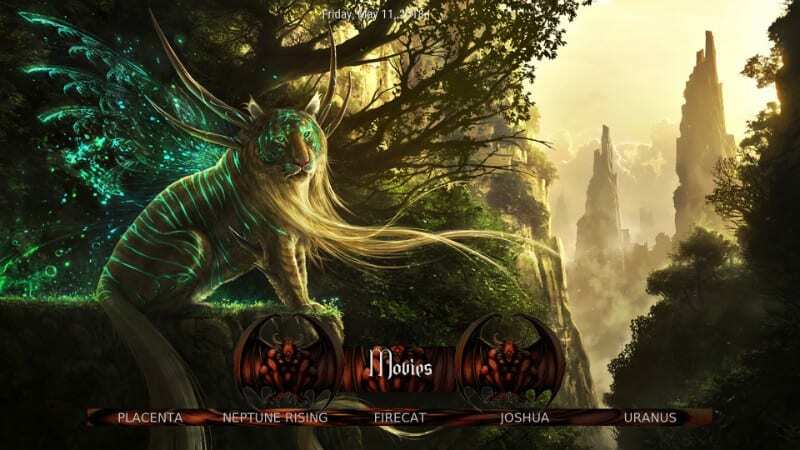 The default Kodi setup lets us install these addons individually. However, being a regular Kodi user, I find this rather taxing. I would rather have a package of addons than install each one of them separately. That’s what the Ukodi1 builds are for. 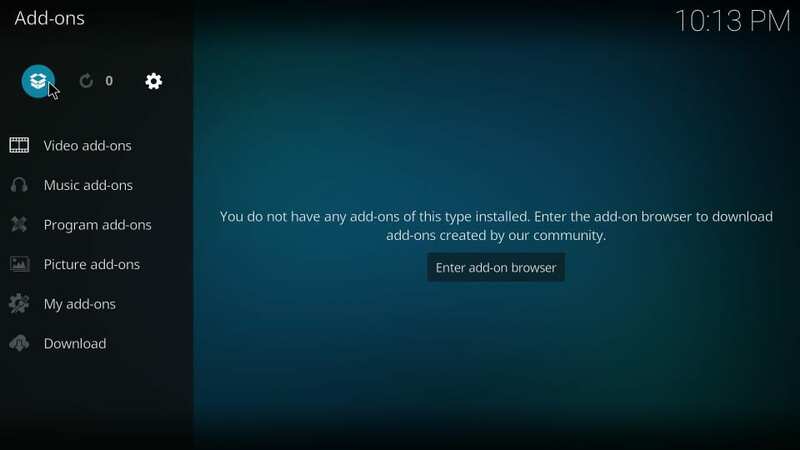 These builds come preinstalled with several popular Kodi addons. Whether you want to watch a movie or TV show or even live TV, Ukodi1 builds have some great options for you. The Kodi builds make the addon management easier. At the same time, they enrich your Kodi experience through a livelier and more intuitive interface. I have tested some of the Ukodi1 builds on they have an interesting visual appeal. 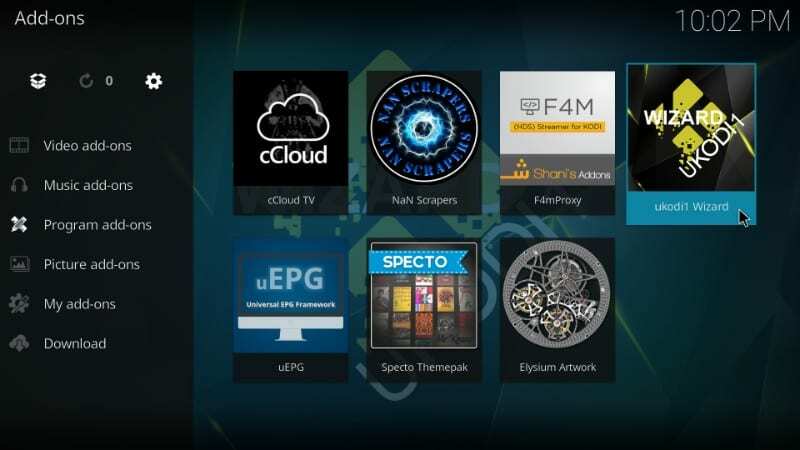 There is no doubt that Ukodi1 builds are among one of the top builds for Kodi. 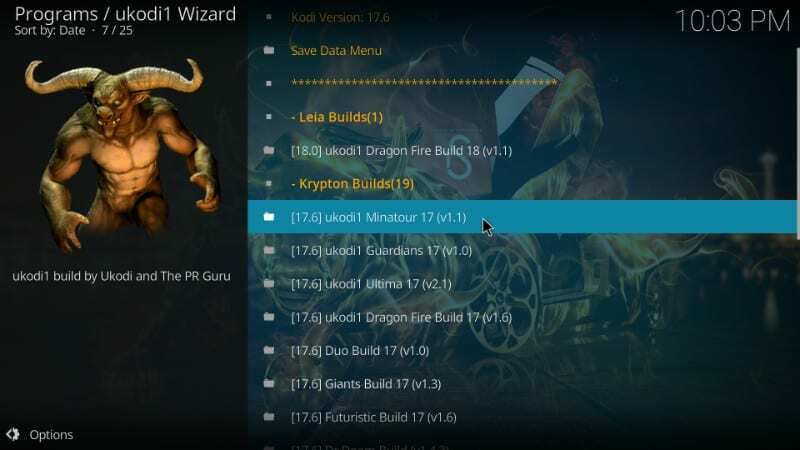 Note: Ukodi1 Wizard hosts some Kodi 18 Leia builds. However, they are giving Invalid Zip File error. 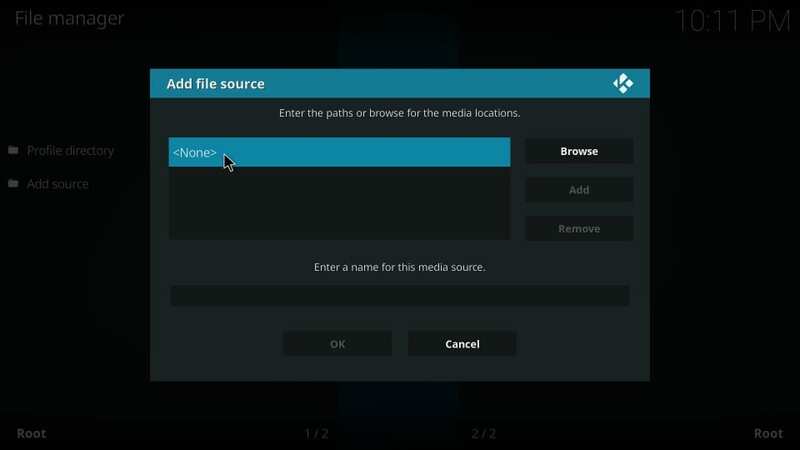 We will keep reviewing the build and once this issue is fixed, we will update the Kodi 18 method in the guide. #1. 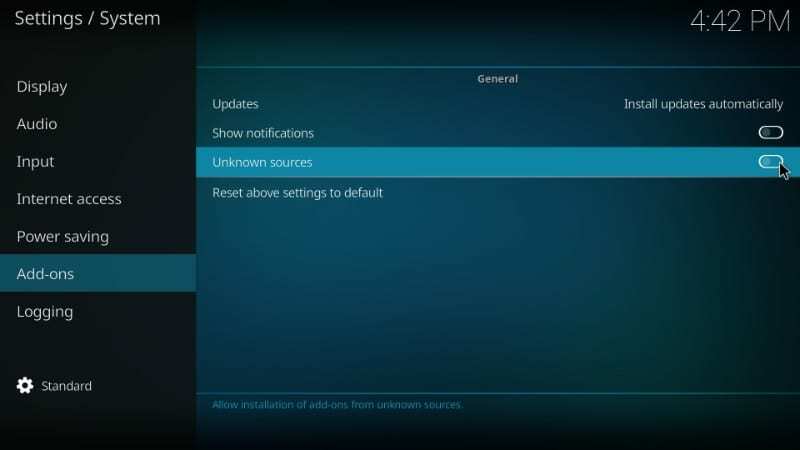 Run Kodi and when you are on the home screen, click Settings on the upper-left. 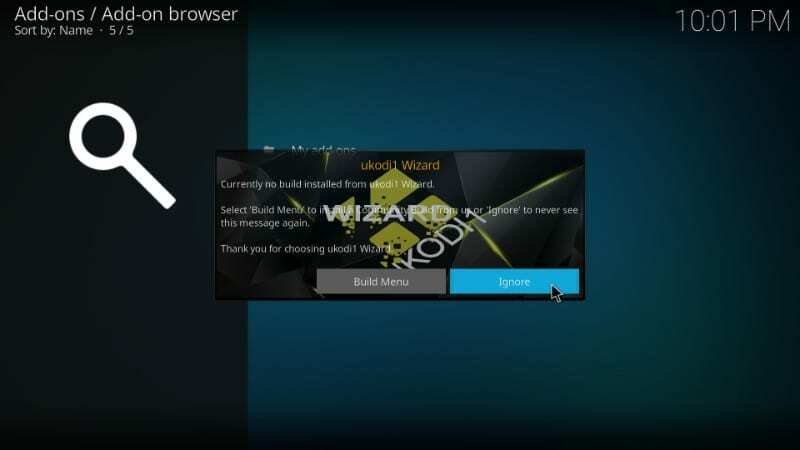 Your Kodi is now ready to install the Ukodi1 build. Let us now run through each process in detail. This is where the things tend to get a little tricky as a lot of people do not type in the URL correctly. Please make sure you type in the URL correctly. Alright! That’s how we add the source. 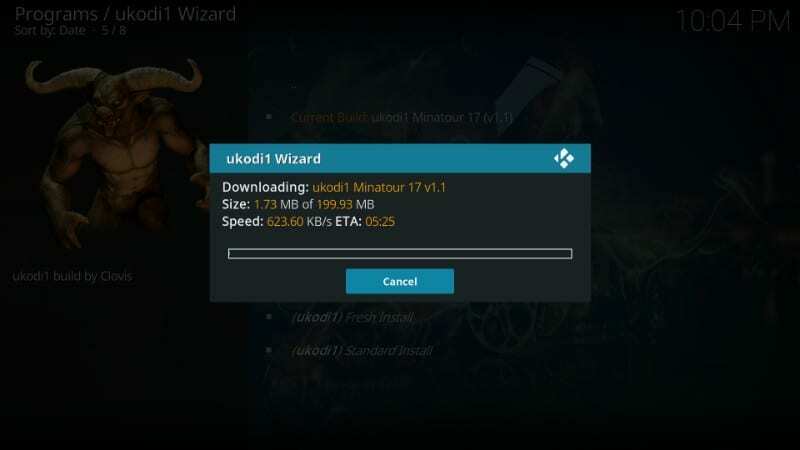 Let us now install the Ukodi1 wizard from the source. 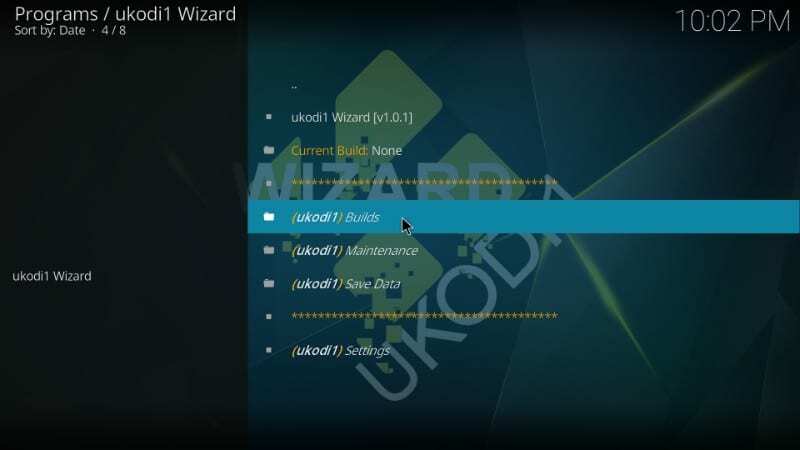 Here are the steps you need to follow to install the Ukodi1 Wizard. Step 8: You will see yet another pop-up asking you whether you would like to see the Build Menu. You may directly go to the menu by clicking ‘Build Menu.’ However, in case you wish to go to the menu later, you will learn how to in the next section. For now, I am going to click ‘Ignore’. 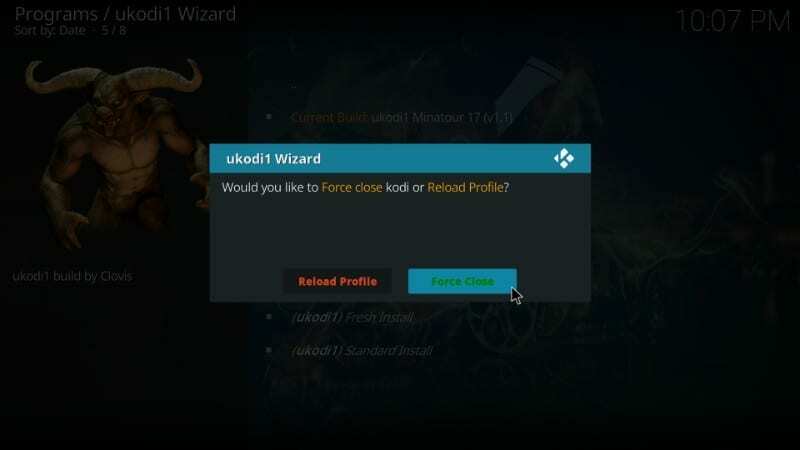 You have successfully installed the Ukodi1 wizard. 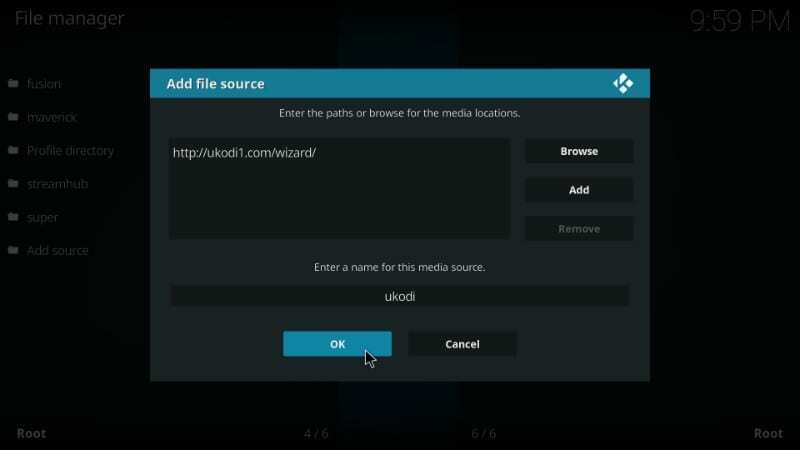 We are now going to learn how to install Ukodi1 builds on Kodi using this wizard. Step 3: Here is the list of the builds available at the time of writing this article. You can choose any build you like. For the demonstration purposes, I am going to go ahead and install the Ukodi1 Minatour build for Kodi Krypton. Step 4: Now, I need to choose whether I want to go for the ‘Fresh Install’ or ‘Standard Install’. The difference between the two is evident. 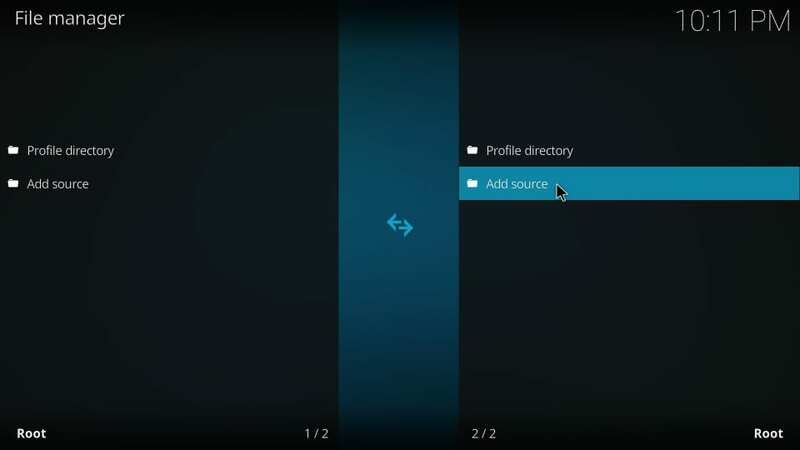 Fresh Install will wipe out all your existing Kodi data including add-ons and settings and restore Kodi to default before installing the build. Standard Install will retain some of the add-ons and certain Kodi settings. I am going to select ‘Fresh Install’ as I have nothing specific I wish to retain. You may choose any option to suit your needs. Step 5: Click ‘Continue’ to confirm your action and to proceed. 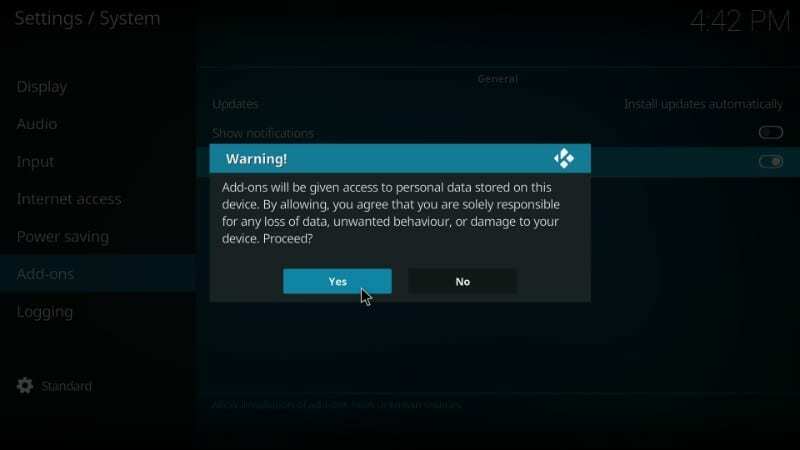 You are giving your consent to restore Kodi to factory default by clicking this option. Step 7: Once the build is installed, you will see the message as shown in the image below. ‘Reload Profile’ doesn’t seem to do much. I have observed that it is best to go with ‘Force Close’ if you have installed a build. This will close Kodi. 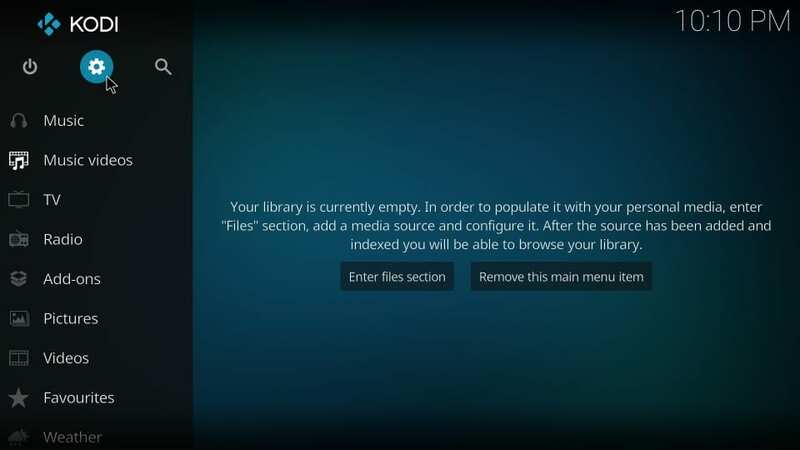 Step 8: Go ahead and launch Kodi again. This is how the interface will now look like. As you can see, ‘Movies’ option is selected by default in the Menu strip below. 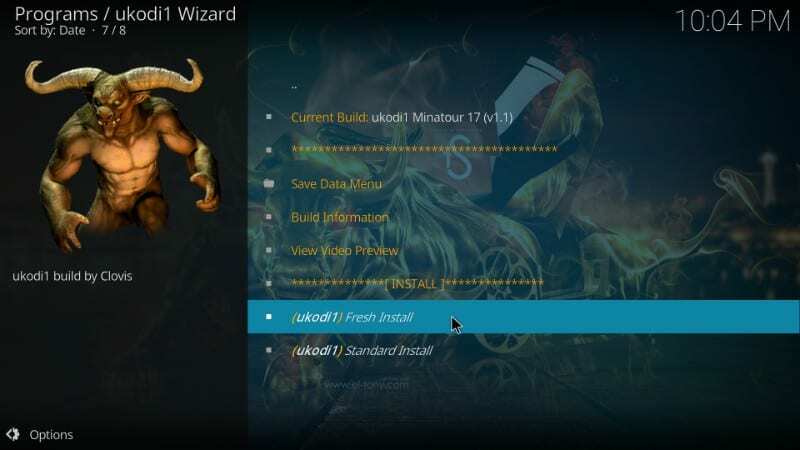 Some of the popular addons like Neptune Rising, Placenta, Joshua, and Uranus come pre-installed with this build. 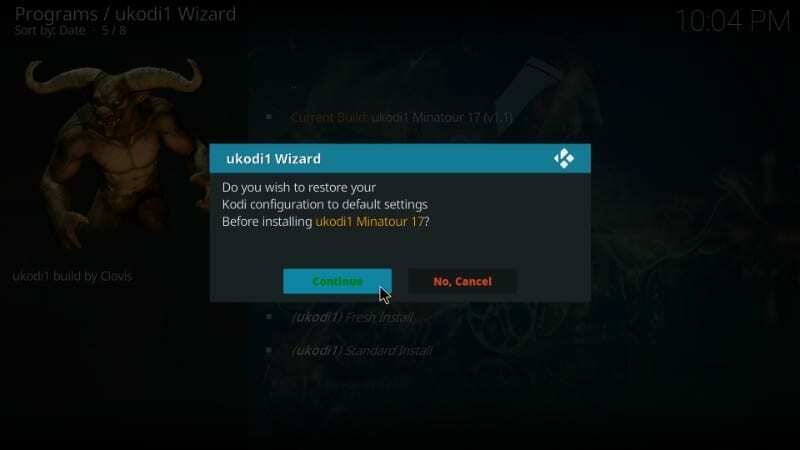 So, this is how we install the Ukodi1 builds on Kodi. While I chose the Minatour build from the list of the available builds, you can pick whichever you like for the version of Kodi you have. Each one seems to be better than the last. I like Kodi builds because they give me access to a wide range of popular add-ons without me having to install them individually. 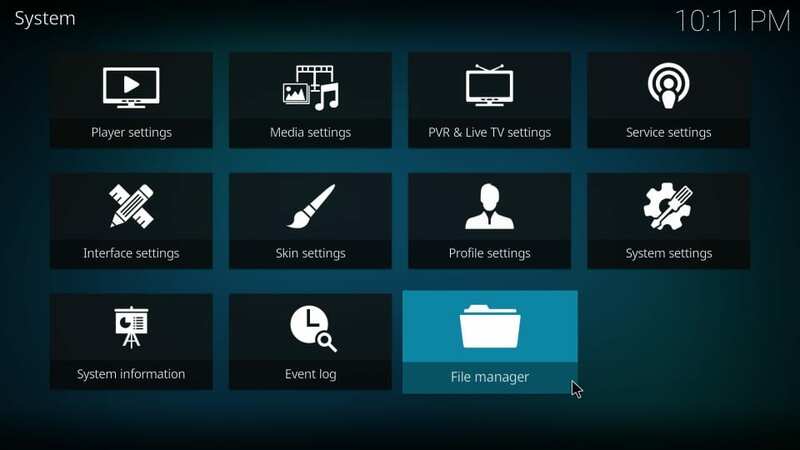 Minatour build has several preinstalled addons for movies, TV shows, sports, live TV etc. However, if I still need to install an add-on that does not come with the package, I can do that easily like before. All in all, builds make our Kodi experience better and Ukodi1 has a decent collection of high quality builds for Kodi. The dependency on version cannot be satisfied… this is what I keep getting every time I try installing the zip files. I tried the titanium build, Ukodi1, supreme builds. I’m doing every step you say to do but it’s not working 😩😩 I have Kodi 17.6 and I had Durex, but it just shut off when I was watching a show right now and won’t work. Ukodi1 silk build isn’t compatible with kodi 18.1. How do I make it compatible? 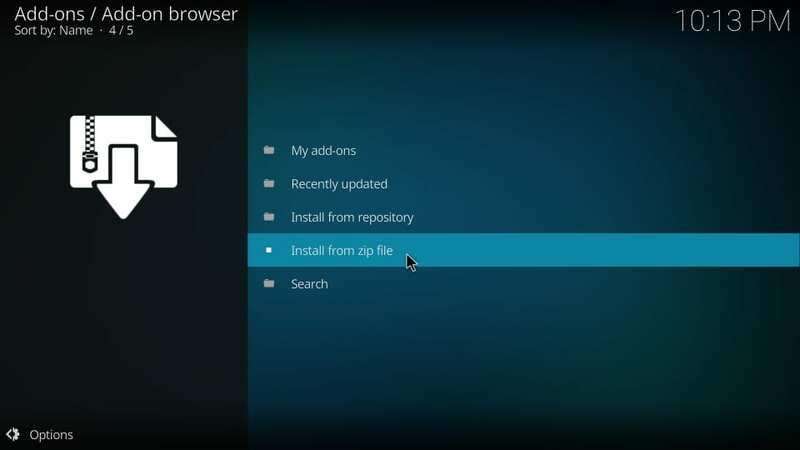 The silk build is supposed to work with kodi 17.6 but it stopped working for me and I couldn’t install dependencies. So I upgraded to 18.1 now I’m stuck. Hi James, Kodi doesn’t have any shortcut to close the app, but you could use Ubuntu shortcut CTRL + Q to close it. Let me know if it works.